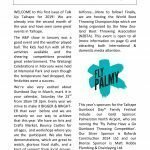 Click here to download & view the November 2018 Newsletter. Christmas Parade forms and we have started planning for Gumboot Day 2019. 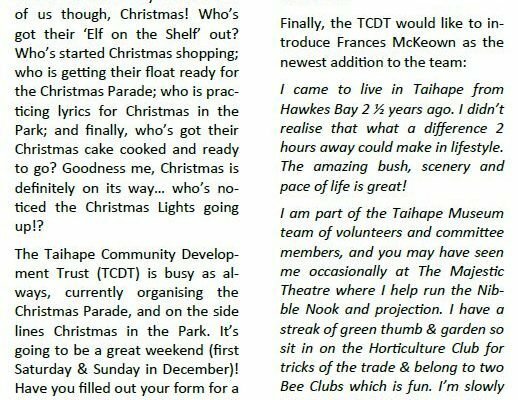 Follow the link for a full overview of what’s happening in Taihape.